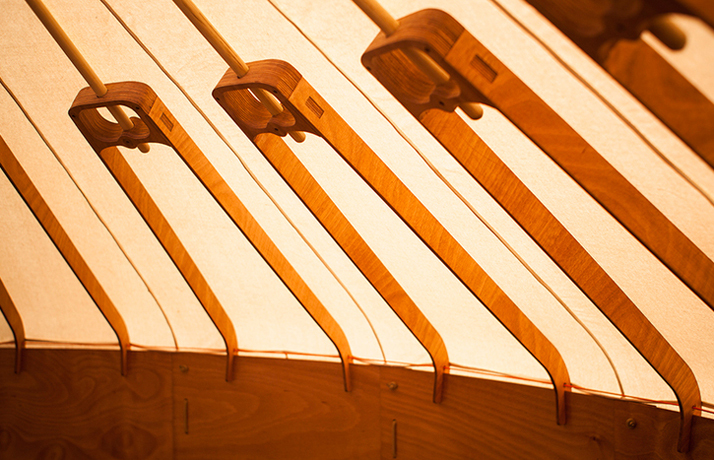 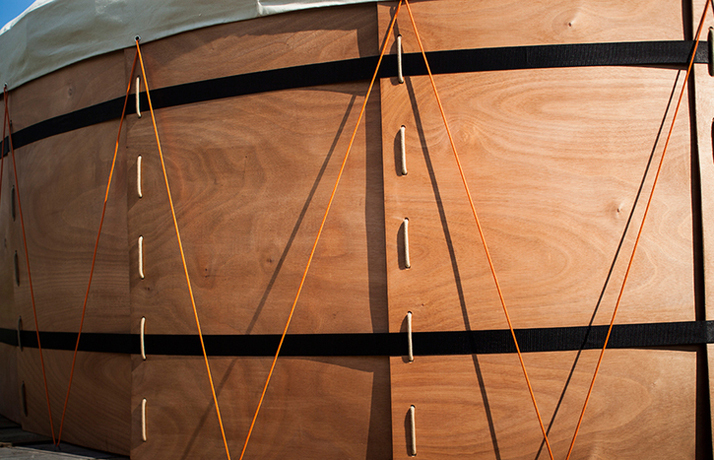 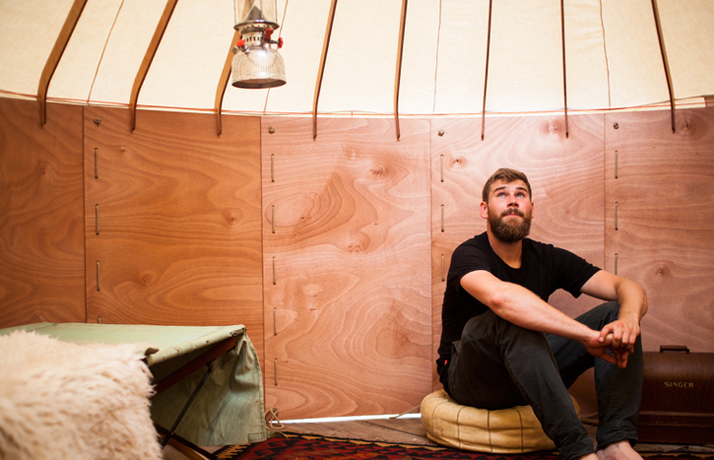 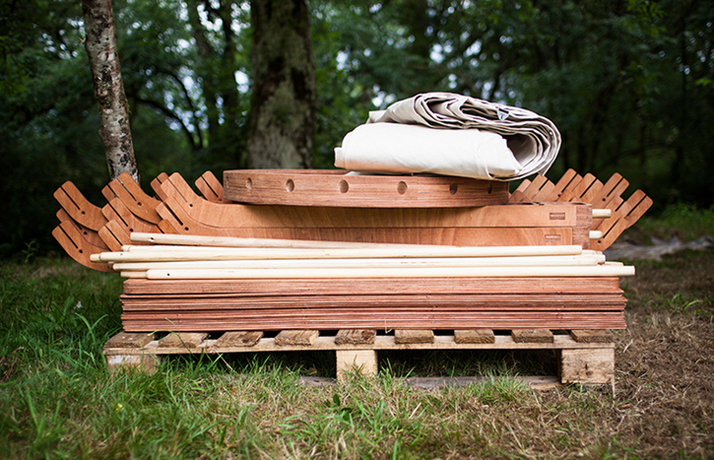 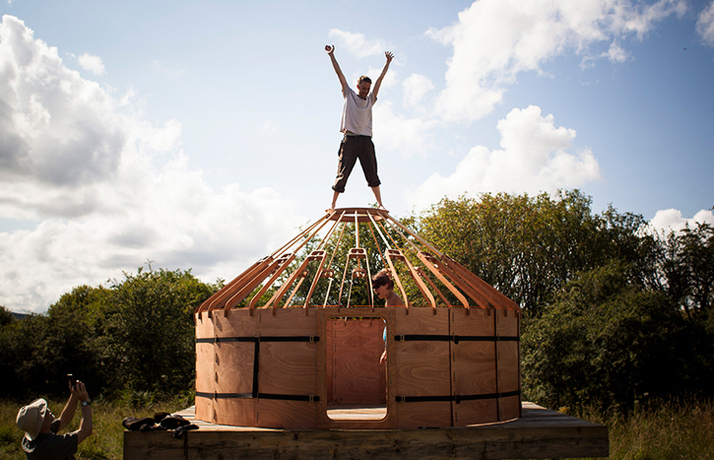 Designed for purposes of easy transport fitting with a nomadic lifestyle, Scottish studios Trakke and Uula Jero have teamed up to develop the 'Jero' flat pack yurt. 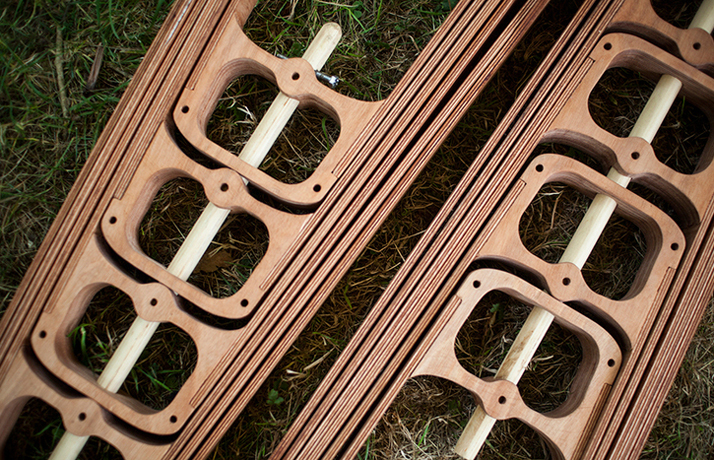 The Jero is built to bring adventure to your doorstep. 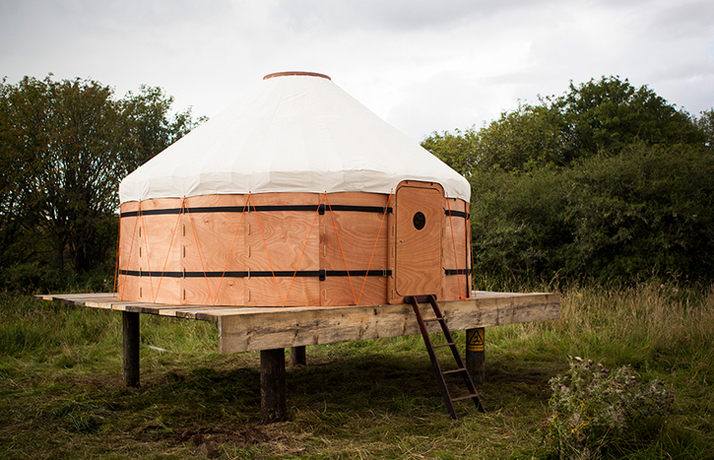 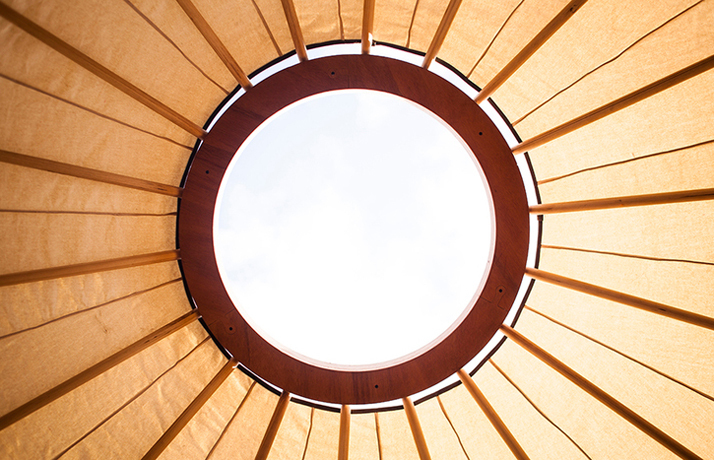 Inspired by the yurt - a portable structure developed by the nomadic people of Central Asia - we’ve taken time-tested principles and refined them using cutting edge design and manufacturing techniques to bring this ancient dwelling into the 21st Century. 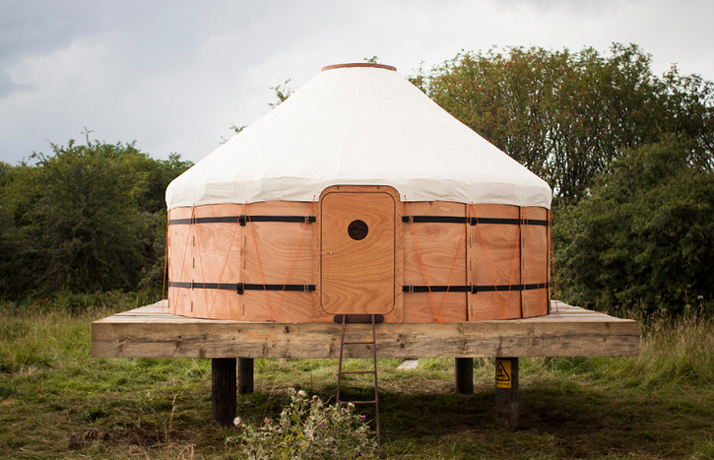 Its compact pack-size liberates valuable storage space when the yurt is stowed away, while the lightweight construction allows it to be transported in a car with ease. 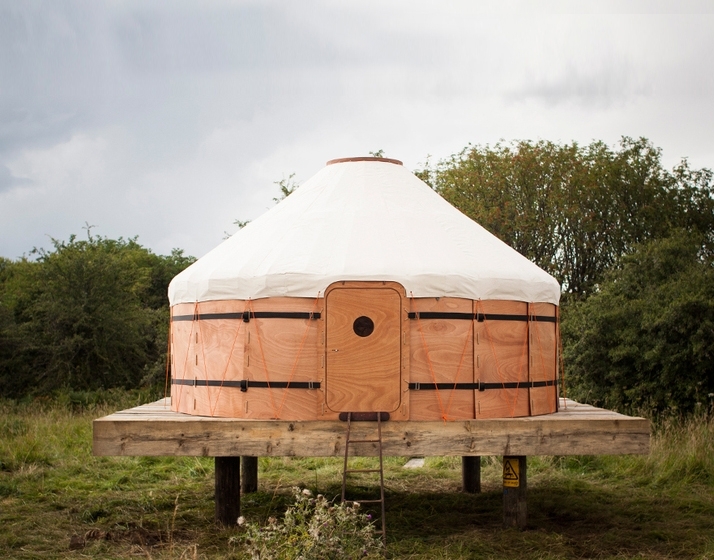 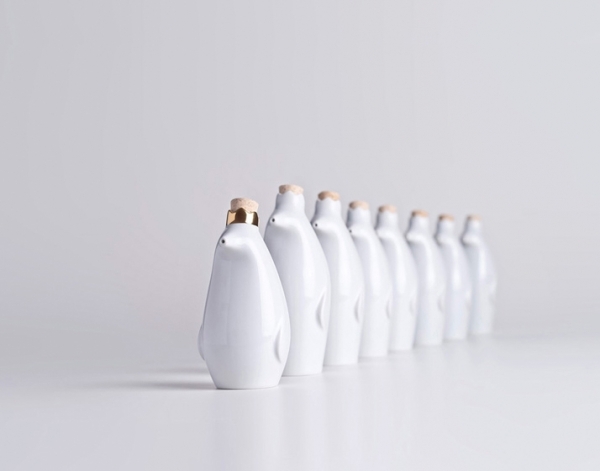 The Jero is produced in collaboration with designer and adventurer, Uula Jero, who put the original prototype through it’s paces as he made it his home for a year. 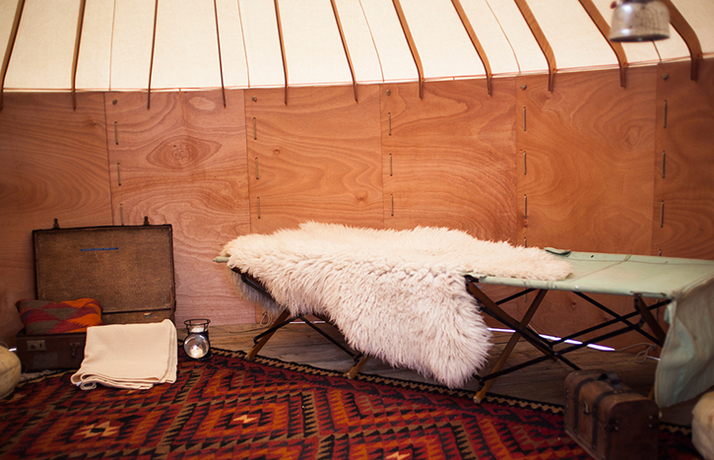 So set up basecamp in the mountains, or pitch a guest bedroom in the garden - moving house has never been so simple.